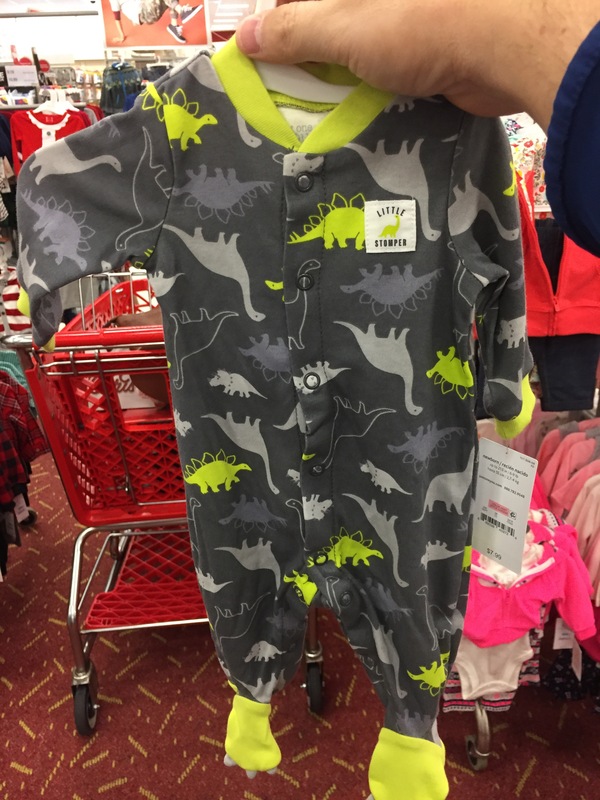 I’ve had my eye out for months now for a stylin’ onesie with Dino feet! We found one! Mom and I were on opposite sides of the rack. She said, “honey- look!” And held up a onesie just as I was. We both had the same Dino suit! Previous Article Bump pic! 25 weeks!